I don't know about you, but I always find it really difficult to think of something when people ask me this question. I'm geeky, fussy, thrifty and notoriously indecisive. So whenever I do find something nice, it's usually too expensive, hard to find or gin-related better suited to one of my best friends. So this year, after much deliberation I have indulged my geeky inner-self alongside an accessories update to come up with the following list. Check it out and let me know what you would have added! I rarely 'splash out' on clothes and often find shopping to be a bit of an ordeal. However I came across this lovely looking 'deluxe' jumper from Next and had to have it! It's a great shape for me as I prefer v-neck tops and I like the tie-back feature at the back. 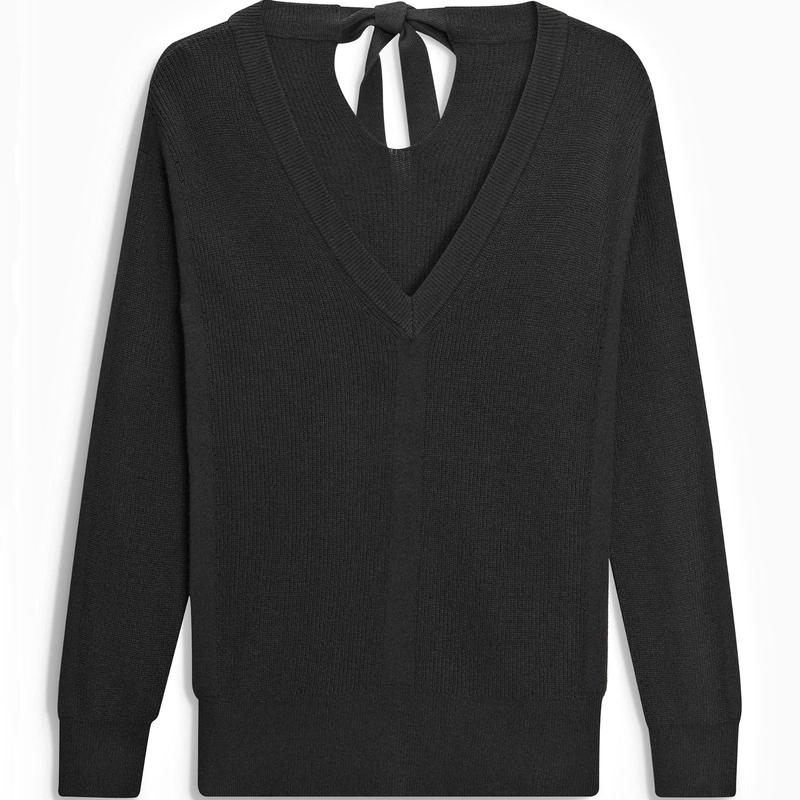 It also gets bonus points for being super soft (containing cashmere) and of course, for being black, because I like to wear black. Even if you don't like getting caught in the rain, I can still be your friend if you like Pina Colada! 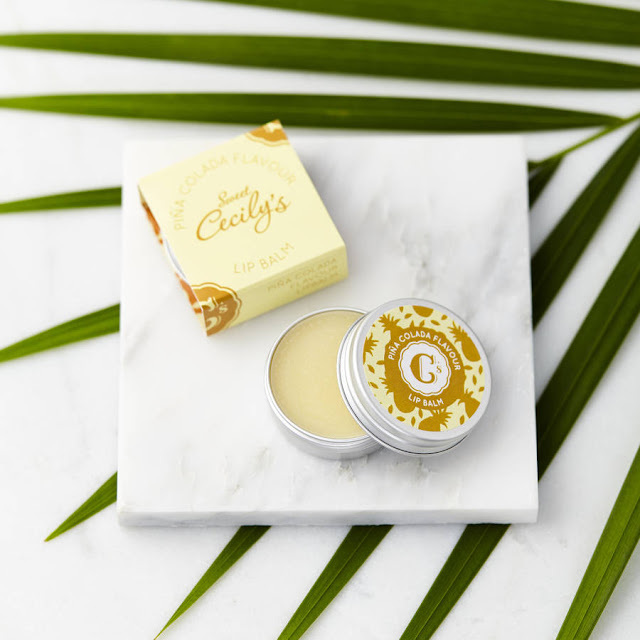 I love the idea of still having something tropical and summery even in the midst of Winter when my lips need an extra bit of TLC. Both my inner and outer geek had to have these! Primark has become the muggle destination for wizard wear and I love the range so much, especially the super cool socks. As soon as I saw these pyjama bottoms in our local High Wycombe store all I could think about was cold winter evenings and re-reading books that feel like old friends. 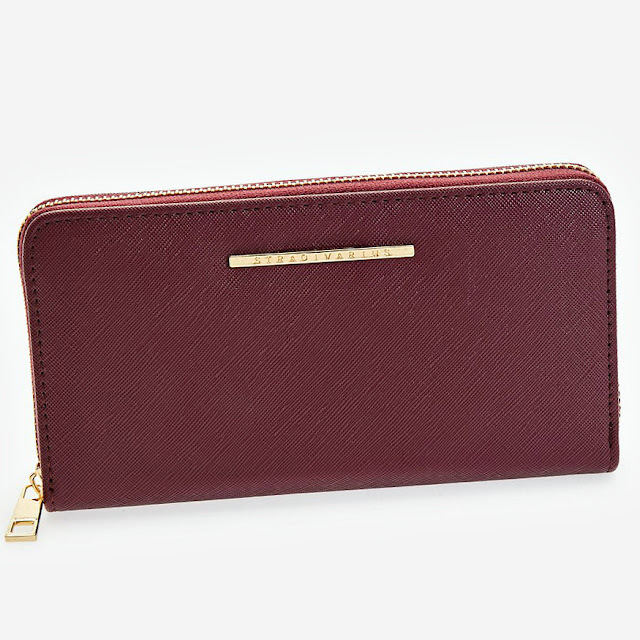 I love the autumnal colour of this gorgeous wallet from Stradivarius. Having used one of their wallets for the last two years I know that it's going to last well and be big enough to hold all my change, random loyalty cards and bus tickets! Spotted with my sister when she was visiting in September I fell in love with this bag. She agreed that it was 'very me' and promptly promised it to me for my birthday! 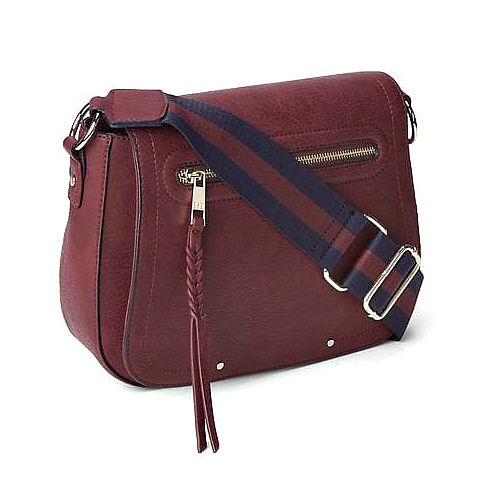 It's got plenty of room and some handy compartments but will make a nice change from always using a changing bag. Author Neil Gaiman + Mythology = OMG I have to have it. Waterstones are even selling a signed version for just a few more pounds. 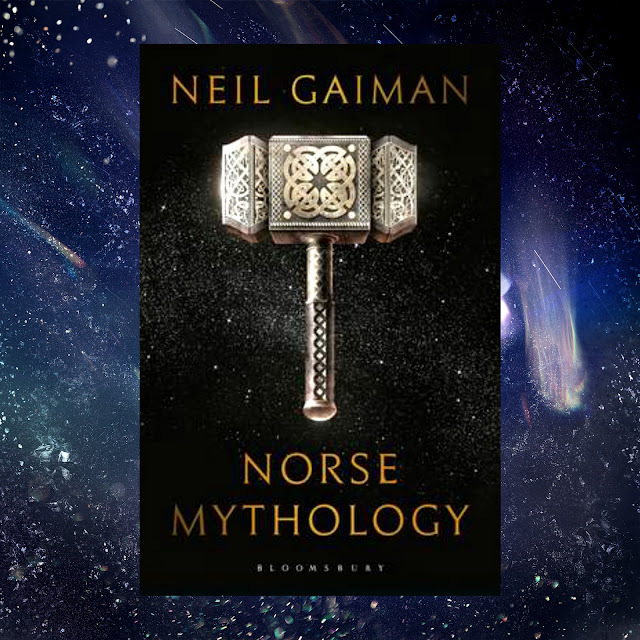 A perfect gift for anyone fascinated by mythology in general. No birthday wishlist could be complete without something pretty and shiny. 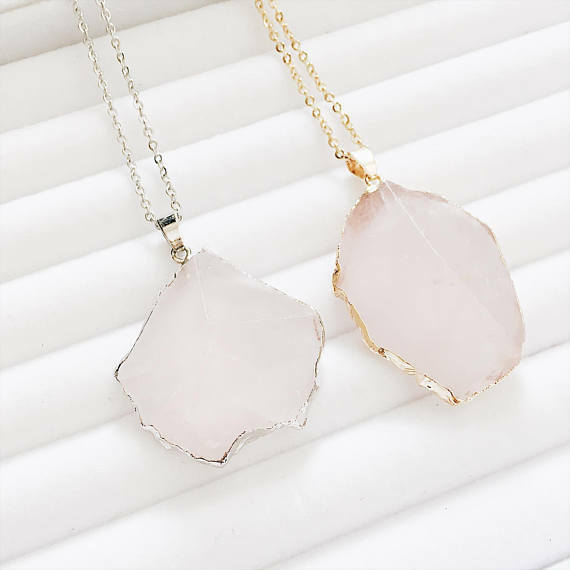 I have been on the lookout for some opal birthstone jewellery but was side tracked when this Rose Quartz necklace caught my eye on Etsy. 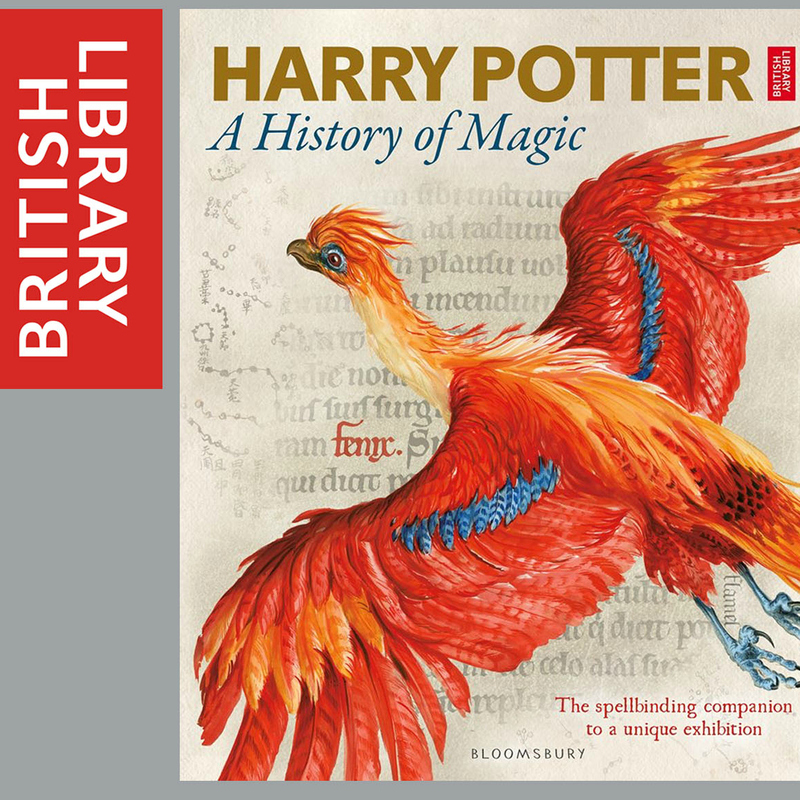 I doubt there is a Harry Potter fan out there at the moment who doesn't have this on their wish list. I'm already desperate to visit the exhibition (and stop off for themed cocktails after) and this book is a must. This list may be a bit Harry Potter heavy but my geeky soul belongs to Lord of the Rings. I a real Hobbit (both in size, and during the winter, hairy toes... 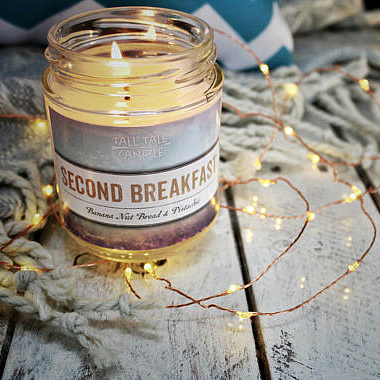 JOKE) and cannot resist the call of second breakfast in any form, even this candle which sounds amazing. I'm loving all things book-related on Instagram at the moment, candles inspired by all my favourite book characters, beautiful props, super cool bookmarks... it's a book lovers dream! And that is it. 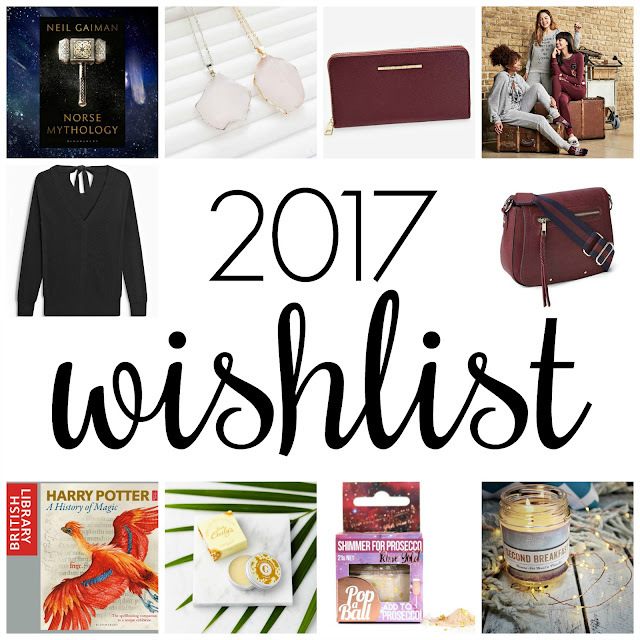 My wish list of beautiful things for birthday and Christmas 2017. 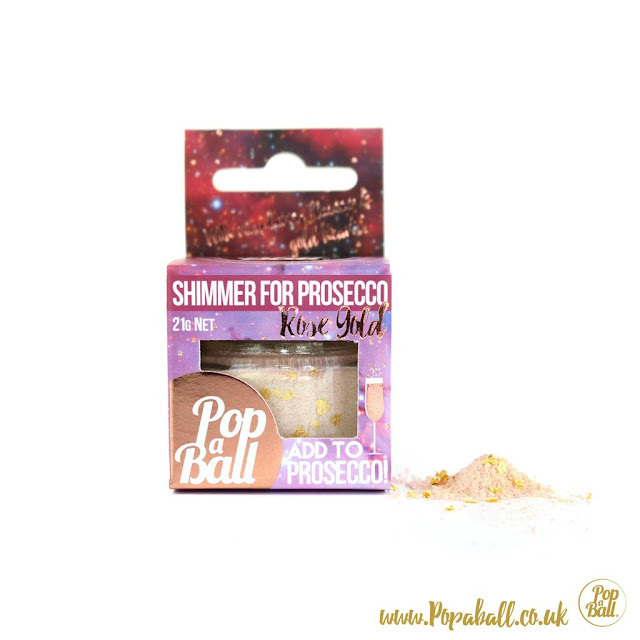 Is there anything you fancy or anything you would add? Feel free to tag me (@ourcherrytree) in all your book or Harry-Potter-loving posts to inspire me more!